Newton in the Principia used the inverse squared force law (and Galileo’s idea of compound motion) to derive Kepler’s laws. As usual for him, the proof is a purely geometric proof, using no calculus. Maxwell  gave a very different proof. In the 1960’s, Feynman gave a geometric proof very similar to Maxwell’s. Finally, Vogt in the American Journal of Physics also carried out a derivation which started out with the energy conservation equation and the angular momentum conservation to again present a geometric proof. In all of these cases, the derivation that the orbit actually is an ellipse was somewhat torturous, difficult to follow, and non obvious. 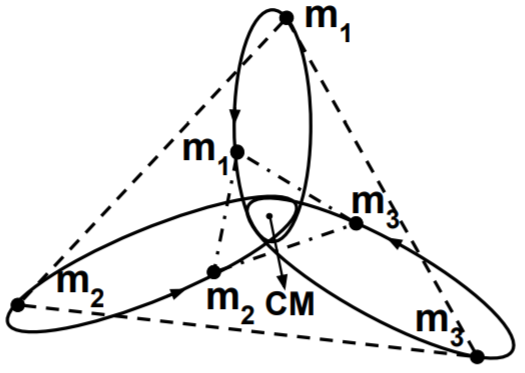 In the following, following initially the Maxwell-Feynman’s approach, the derivation that the orbit is an ellipse is simplified about as much as possible. Based on a detailed study of Leonardo da Vinci’s notebooks, this review examines the development of his understanding of the laws of friction and their application. His work on friction originated in studies of the rotational resistance of axles and the mechanics of screw threads. He pursued the topic for more than 20 years, incorporating his empirical knowledge of friction into models for several mechanical systems. 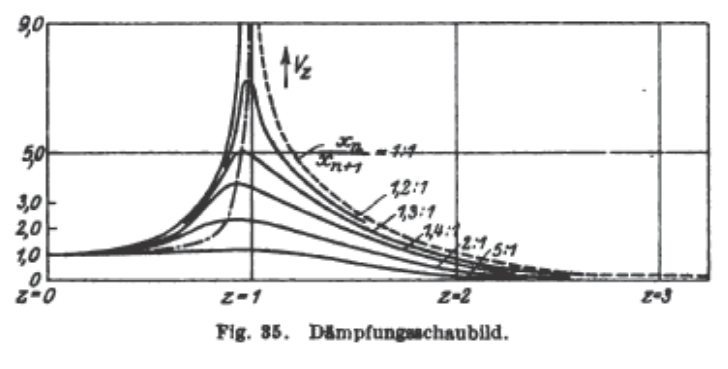 Diagrams which have been assumed to represent his experimental apparatus are misleading, but his work was undoubtedly based on experimental measurements and probably largely involved lubricated contacts. Although his work had no influence on the development of the subject over the succeeding centuries, Leonardo da Vinci holds a unique position as a pioneer in tribology.